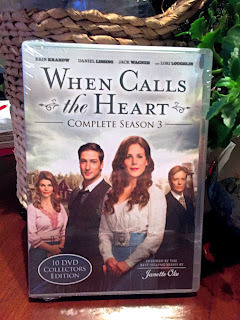 This 10 DVD set is perfect for the When Calls The Heart fan for this holiday season. If you don't know what When Calls The Heart is about you should really check it out. I have come to love the characters and look forward to catching up with them in their little mining town. 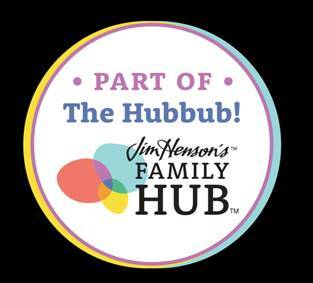 The show is Produced and directed by Michael Landon Jr. and inspired by the best-selling books by Janette Oke. The show tells the story of Elizabeth Thatcher (Erin Krakow), a young woman of a wealthy family who has come to teach in Coal Valley. The characters also include Lori Loughlin (Becky of Full House) as Abagail and Daniel Lissing as Elizabeth's love Mounty Jack Thornton. This Season there was of course heartbreak, new love, danger, mystery, humor, faith and community. It is everything you look for in a show to binge watch. If you loved Little House on the Prairie you will love When Calls The Heart.